The all new comedy drama, Baby Mamas will feature at the 39th Durban International Film Festival (DIFF). 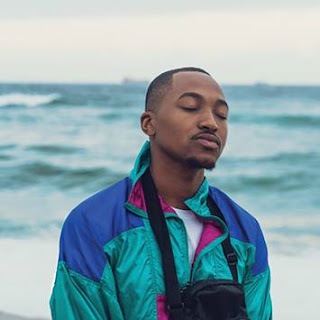 The week-long festival runs from 19th to 29th July at cinemas across Durban, and Baby Mamas will make the Sunday 22nd viewing a lot more interesting. 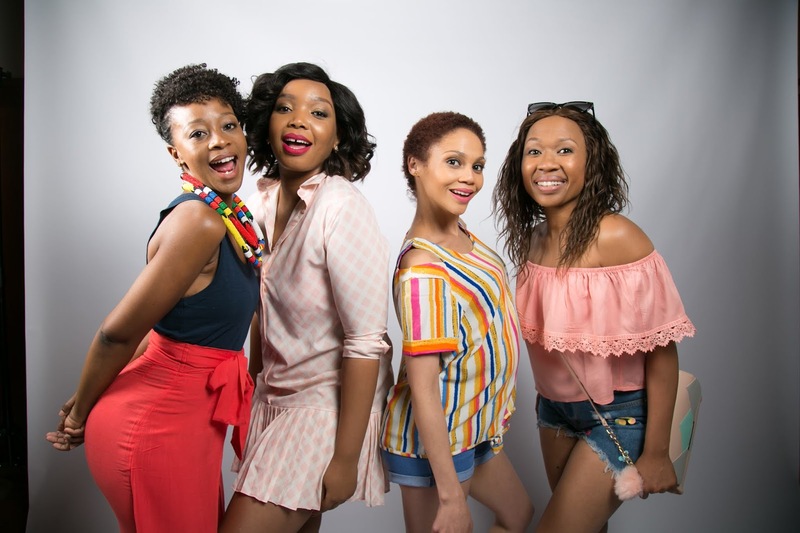 Set in Johannesburg, Baby Mamas revolves around the daily lives, loves and drama of four professional women who are all in different stages of their own real-life baby mama drama. Sharing similar experiences, a sisterhood develops among these four very different women, they find in each other the strength and courage it will take to navigate the treacherous waters of the relationships, good and bad, that they have with the men in their lives. The film is written and directed by Stephina Zwane who also wrote and directed feature film; Love and Kwaito. Zwane co-Produced Baby Mamas with Salamina Mosese, under their production company, Sorele Media. The SAFTA winning actress, Mosese is also a lead in Baby Mamas along with sought-after actresses Kay Smith, Thembisa Mdoda and Dineo Ranaka. “It’s important for such stories coming out of Africa to be told, our generation is fortunate to have the privilege of being able to tell our story ourselves, so the first thing I'm going to do is to always tell a unique African story.” said director Stephina Zwane. “Right at the forefront of our stories there will always be leading women attached. Baby Mamas provides the other side of this narrative that is so often told from a negative perspective, which is not entirely true. This is why it is important to provide varying voices and realise that the female-perspective and experience deserves a platform too,” added Zwane. Having travelled the world to cities such as New York, the African Premiere is a critical milestone for any film, as it makes the journey toward its local country release. The film screens at the Musgrave Ster Kinekor Complex at 16:00 on Sunday 22 July as part of the DIFF screening line up. The film promises to make you laugh, cry and show you a different side to modern-day Baby Mamas. As part of the Emerging Black Filmmaker’s Fund (run by the IDC, DTI and NFVF), the film is set to release across cinemas in South Africa on October 12th 2018. This year DIFF offers a focused fare of 180 features films, documentaries, and short films, along with an insightful industry programme that includes Isisphethu for emerging and micro-budget filmmakers. The festival continues its endeavours to grow cinema audiences and this year free community-based screenings will take place at Solomon Mahlangu Hall (New Germany/Clermont), KwaMashu Fan Park, Umlazi W Section Library and The Workshop Amphitheatre. Other screenings take place at Community ZA (formerly Artspace Gallery in Umgeni) and KZNSA Gallery, Musgrave Ster Kinekor, Suncoast Cine Centre and Elizabeth Sneddon Theatre, as well as Ushaka Marine World, where the popular free ocean-focused film festival Wavescapes will take place in the public area.